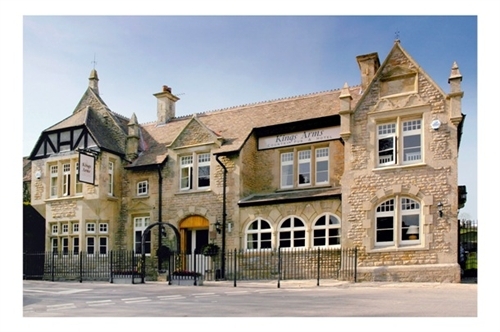 We have completely renovated the King's Arms to a very high standard, providing a chic country pub with a modern restaurant and accommodation behind the original facade. For lazy, indulgent weekends or an overnight stay we have created 10 ensuite rooms, fully equipped with WiFi, flat screen TV and DVD for your convenience and each room has a luxury marble bathroom. Our team has a passion for excellence so you can be assured of first class service in a relaxed, friendly atmosphere whether you join us for coffee, lunch or dinner, with friends or on business. You're guaranteed a warm welcome. 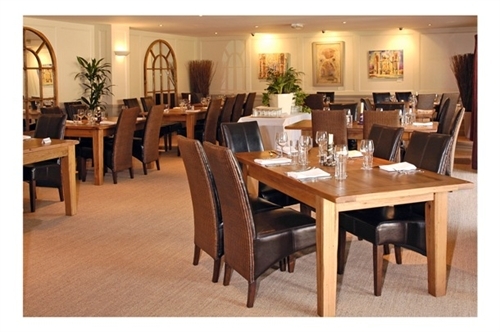 Our main restaurant is completely self contained. 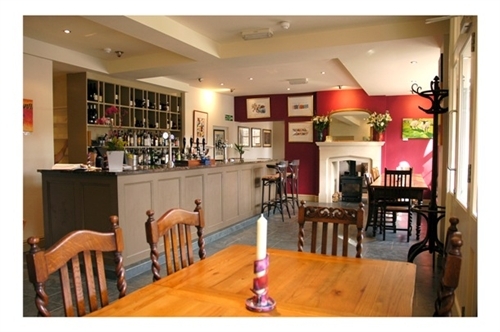 Accessed either from the bar via a light, airy atrium or, externally with access for wheelchairs, it caters for up to70 a la carte diners and up to 90 for a seated table d'hote meal. We can provide boadroom, theatre style or workshop set ups for business gatherings and conferences and have a 30 space car park. Our smaller dining area, off the main bar, can seat up to 20 for a more personal occasion, such as a special family event or business club lunch. Please contact us to discuss your requirements and let us help you plan your perfect occasion or business event. 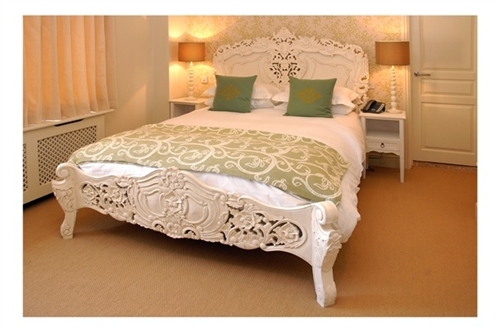 All of our 10 rooms are individually designed and furnished, each with its own unique look - classic for the original building, contempoerary for our new rooms - but all offer quality accommodation with the facilities you expect. Three of our contemporary rooms are accessible by lift and one is specifically designed for wheelchair access and mobility in both bedroom and bathroom. We can also offer a family room which is a double and a twin, both en suite, linked by an interconnecting door. Please telephone for availability and reservations. We regret we are unable to accept dogs. Quite simply, we love good food and wine. Our classically trained chefs use seasonal produce at its best to create traditional and modern British dishes with a little influence from around the world. Fresh meat, fish,vegetables, cheese and bread are all provided by our local suppliers. Almost everything else, including pasta and ice cream, is made in our kitchens to the high standard we demand of ourselves. All dishes are freshly prepared and cooked to order and we are very happy to accommodate any special dietary requirements or produce a particular if possible. Our children's menu is of the same high standard as our main menu. From light snacks to main meals, in the bar, on the terrace or in the restaurant, you can be assured of great food complemented by an excellent wine list.